Our skin is a reflection of the condition of our whole body. It surrounds us, protects us and performs many other functions extremely important for our health. One of them is the ability to absorb substances it has contact with. Thanks to that, we can nourish our skin by supplying it with a whole range of valuable ingredients. 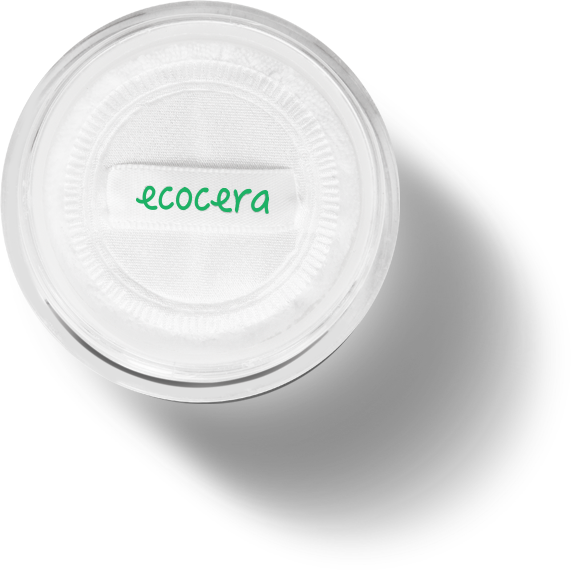 ECOCERA brand has been created thinking of safe and effective skin care with the use of natural, derived from nature, cosmetic raw materials. 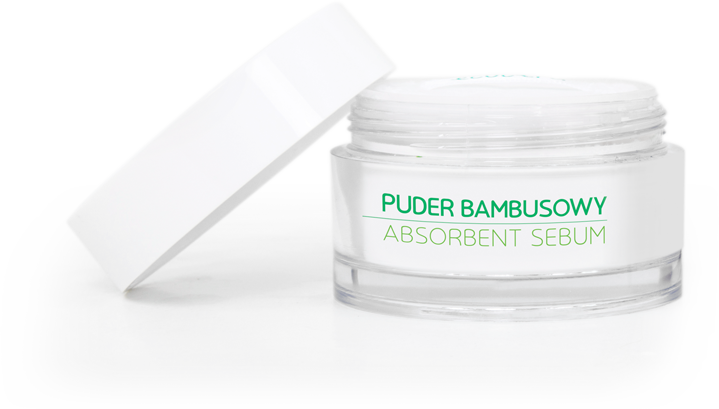 We make products from them, keeping in mind how absorbent our skin is. Therefore, the amount of cosmetic fillers is kept to a minimum or we do not use them at all. We avoid synthetic ingredients that are not only devoid of nourishing values, but also harmful to health. Our goal is to create only natural and effective cosmetics that safely support the condition and appearance of the skin. When designing our cosmetics, we strive to achieve the highest content of ingredients with targeted and proven effects. Their best source is and always has been nature. We reach for centuries-old traditions from different corners of the world and for proven recipes created thanks to the wealth of nature surrounding us. Learn more about active ingredients in natural cosmetics. Why is it worth to choose natural care? We live in times of stress, high-speed lifestyle, ubiquitous chemicals and highly processed food. Environmental pollution affects our health, including the condition of our skin. What can we do to improve its appearance? We can make conscious decisions concerning cosmetics we use – knowing their composition and effects. Then, we can select cosmetics created based on natural ingredients without synthetic substances. Are natural cosmetics going to be effective? Of course! In the past, women knew properties of plants and made their own cosmetics that were equally effective – or even more effective – as creams, masks or tonics currently available in drugstores. Traditional recipes included natural ingredients that today also form part of branded care products. The difference between the past and the presence is that in the past cosmetics did not have to look and smell beautifully or be stored in warehouses for months. There were no genetically modified plants, and petroleum substances were not available or needed. Currently, thanks to the development of science we know more about effects of natural ingredients. Why not combine modern knowledge with tradition? Obviously, current knowledge obtained in scientific laboratories allows us to better use what is natural. Therefore, we can create cosmetics with targeted effects. Why is it worth selecting natural cosmetics? are safe and well-tolerated by the skin. are free from irritating substances. do not contain SLS and SLES (detergents that damage the skin's lipid layer). do not contain PEG (synthetic substances binding water and fats). do not contain parabens (preservatives extending the life of cosmetics). do not contain paraffin and silicone (mineral oils obtained from processing of crude oil).